Discovering Olongapo City’s heritage and exploring its culture points make for a one-of-a-kind Valentine’s date. Partners can visit Casa San Miguel, a place where visitors can watch various artistic performances. Here, you’ll be delighted to see the local artists demonstrating traditional Filipino music and dance. 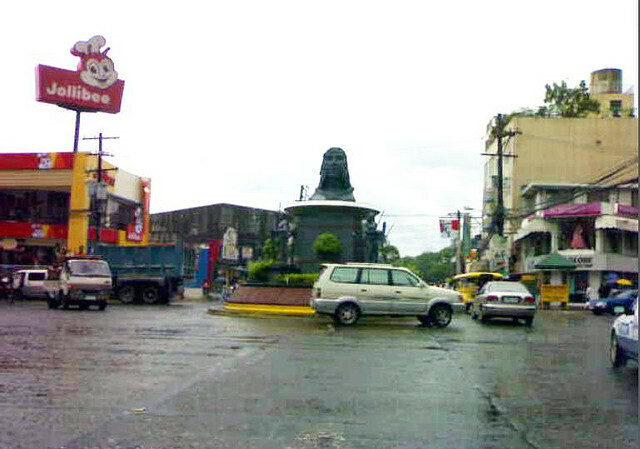 You can also see the exhibits in Olongapo Museum, which is situated at the East Tapinac sector of the city. Most of the displays in this depository are dioramas that depict the rich culture of the Aetas. This family and child-friendly theme park is also an ideal destination for a romantic date. Regarded as the only open-water marine park in Southeast Asia, Ocean Adventure is famous for its shark, dolphin, and sea lion shows. Considered as one of its main features, the new Sea Lion Theater houses a pool for the sea lion acrobatics and a unique infinity pool backdrop allowing full views of Subic Bay. Ocean Adventure also shelters an air-conditioned aquarium where visitors can observe colorful species of marine creatures and fascinating coral reefs. 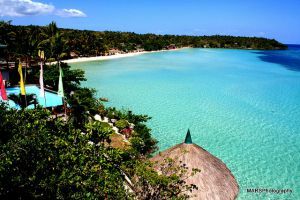 Look for the most affordable beach resorts in Olongapo to behold the world-famous diving destinations in the region. Subic Bay, which is famed as the Philippines’ top wreck dive site, is home to shipwrecks that date from the Spanish period and World War II. Some of the most favored sites in this place include the USS New York (a 19th-century battleship), and El Capitan and San Quentin (2 ships from the Spanish era). It is best to dive here from early January up to the end of May. Subic Bay presents various options for ecological tours. 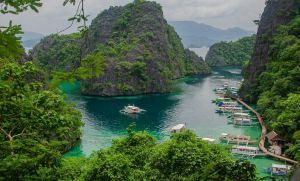 One of the most popular tours is the trek along the Apalin Trail, where couples can peruse the marvels of the Subic rainforest. The action-packed trip ends at the peak of the Apalin Point, which offers fantastic panoramic vistas. Another famous tour route is through the Pamulaklakin Forest, where visitors get familiar with native herbal plants. Here, you can also have a picnic while appreciating the lush vegetation. Cap your celebration with a memorable dinner at the tranquil shores of Barretto Beach. Bask in the breathtaking beauty of the sea as you savor a sumptuous dinner. And make sure to cherish every second of your intimate moments so you’ll remember it for a lifetime. To experience a more hassle-free date, you can take advantage of several Valentine’s promos from among the best beach resorts in Olongapo City, such as Subic Grand Seas Resort. DirectWithHotels is in the business of making selling online simple and more profitable for hotels. Since 2005, we’ve helped over 1000 Hotel Partners (and counting) in 50 countries worldwide increase their direct bookings online. We attract visitors and drive traffic direct to their hotel websites with tactical online marketing, convert these visitors into bookers with a top-performing booking engine, and manage increasing reservations with an easy-to-use web interface. All this at a fixed, performance-based fee of just 10% for every direct booking. To know more about what we do and offer, log on http://www.directwithhotels.com. Photo: Ulo ng Apo Rotunda By Lito Dela Casa (@Flickr) under CC BY 2.0.